Trust Skyline Roofing & Exteriors to take care of all your needs as you improve the condition of your home. From roofing to siding to windows and much more, call on a locally owned and operated general contractor that is fully licensed and insured. We’re a trusted Denver roofing contractor with free inspections and assessments and we’d be happy to quickly help you with your needs. 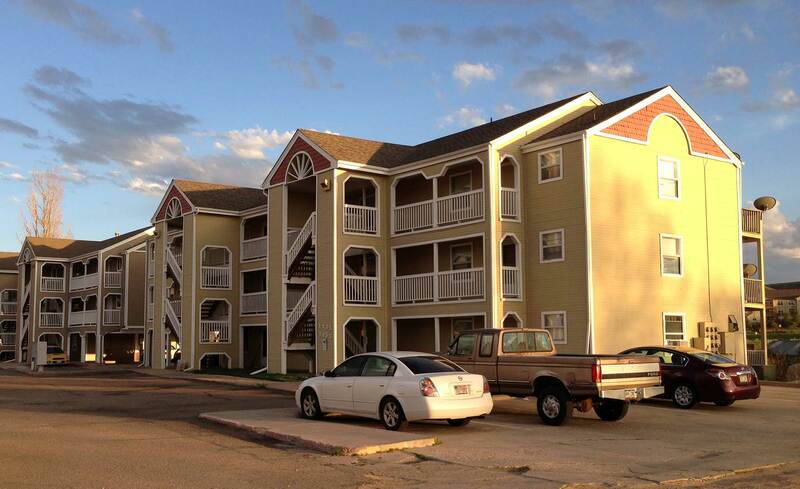 Simply call 720-287-4671 or fill out the contact form. 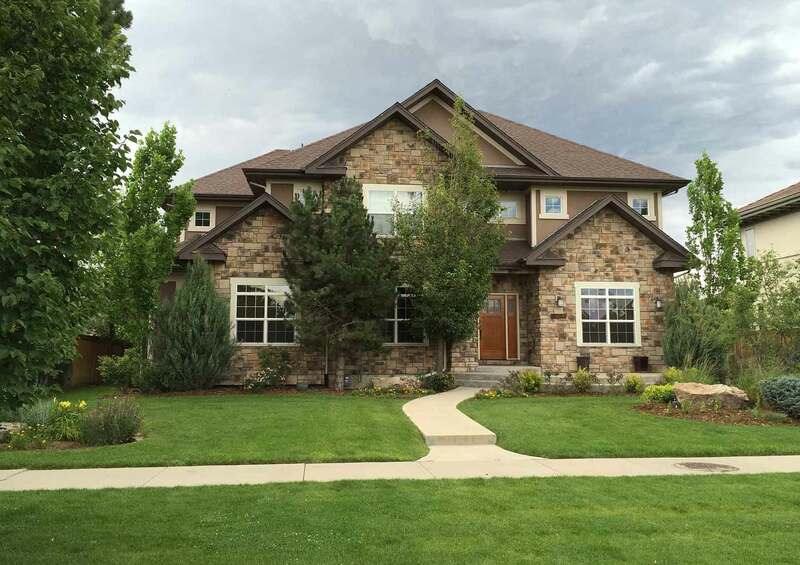 Licensed and bonded, we’re a Denver roofing contractor that will put a new roof on your home. We can do it all. Windows, doors, siding, paint – whatever you need. All with one company to simplify the process for you. Colorado has unpredictable and potentially damaging weather. We’ll help clean up after the storm. Accredited From Leading Organizations. Contract With Confidence. 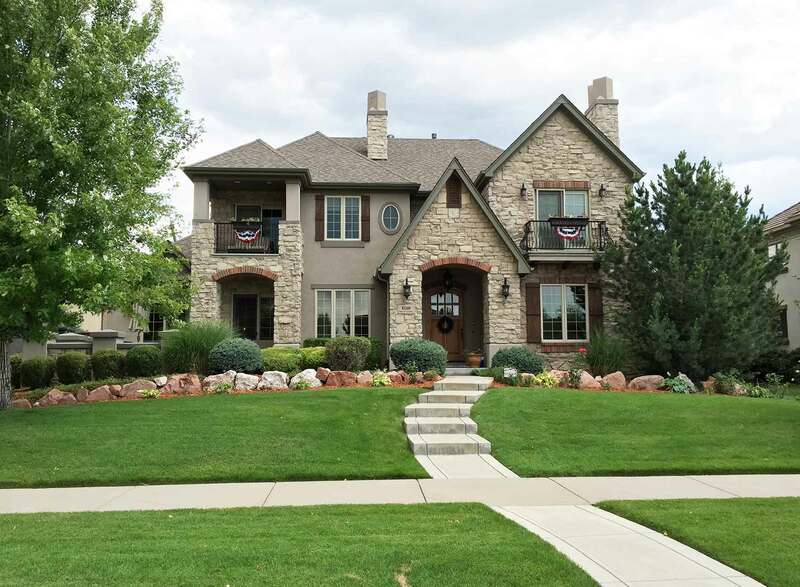 Why Choose a Denver Roofing Contractor Like Skyline Roofing & Exteriors? 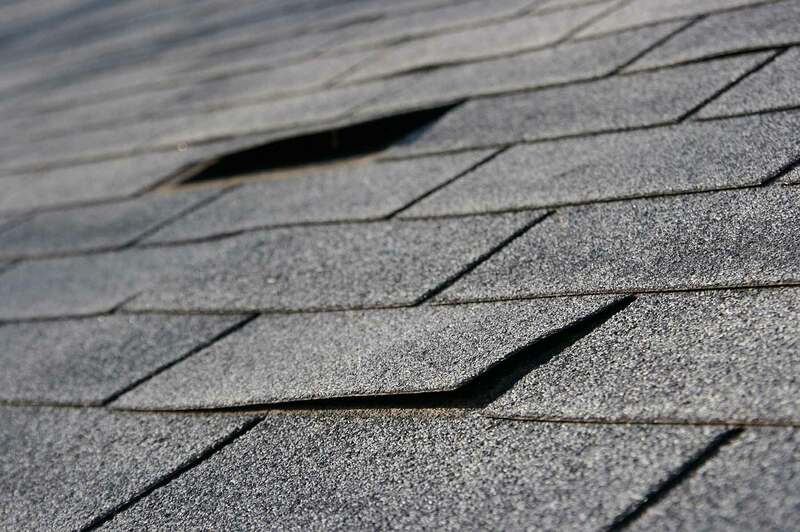 We’ll provide a free and thorough roof inspection and estimate. We have industry leading certifications and memberships. We’re experts with Homeowner Insurance Claims. We ensure all damage will be accounted for and all building code upgrades will be included in each claim. We have superior communication and documentation skills so the project is executed correctly and efficiently. We use premium products so you can be sure you’re getting quality. We’ll work with skill and precision and will clean up after the project is completed as if there was no evidence our crews were ever there.